Our range of services include pressure reducing station turnkey project, steam piping testing and commissioning service, steam pipeline fabrication and copper tracing piping. Our firm has achieved an incredible place for ourselves in this field by providing Pressure Reducing Pressure Reducing Station Turnkey Project. The complete series of the presented services is accomplished by our well-informed professionals who have prosperous industry skill and acquaintance. 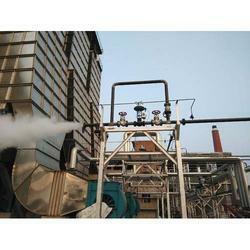 Leveraging on our prosperous industry proficiency, we provide Steam Piping Testing and Commissioning Service. These services are accomplished using the advanced techniques. In addition, our provided service is rendered in diverse terms and forms that meet on client’s demand. Furthermore, we render this service at nominal prices. 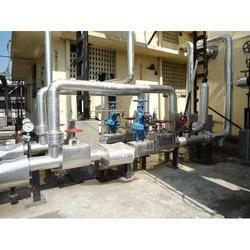 Due to our expertise of this industry, our entity is engaged in rendering Steam Piping Installation, Testing and Commissioning Service. 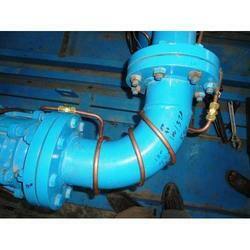 These services are accomplished by industry accomplished professionals, who have prosperous understanding of this area. Besides, we render this service at nominal prices. Being a well-known and highly rated company of the century, we are affianced in offering a flawless and unblemished class of Copper Tracing Turnkey Projects.